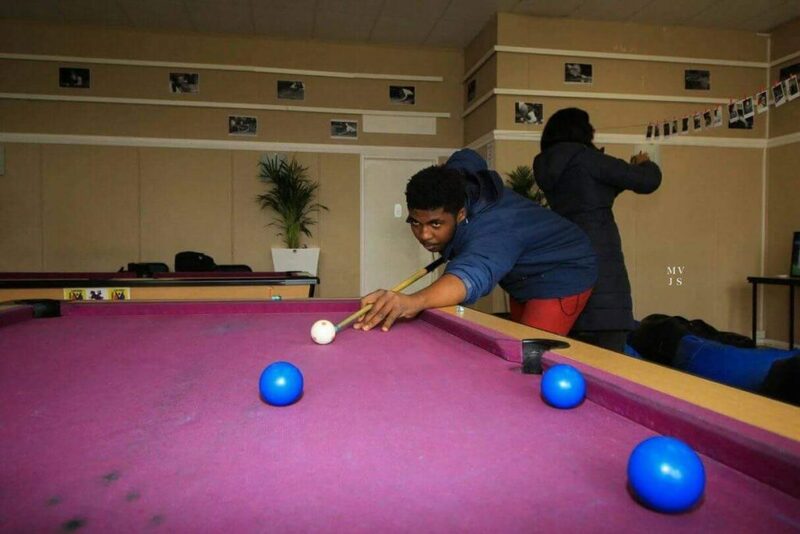 Lwando Mtwa, a second year Rhodes University student, has recently been named in the Eastern Cape Pool side to take part in the South African U23 National 8-Ball Pool Championships. The event will take place between 30 September and 5 October; with Mtwa joining two other Rhodes students (Kaylene Brown and Hope Prince), in the five person EC team. This is the first time that Mtwa has been selected for the provincial side, and he is grateful to his coach and teammates, who have pushed him to do well. “My coach, Keenan Valentine, confidently told me I’d make the team when I didn’t believe in myself. I should say that I couldn’t gave done it without his support and practice I got from him,” said Mtwa. “I want people to be aware of pool as a sport, change their mindsets that pool is a tavern game, and see that it is a mental sport for gentlemen,” said Mtwa. Mtwa is currently looking for sponsors to help him raise the funds that he needs in order to secure his place in the EC team. Those interested in sponsoring Mtwa can email him at iamlwandomtwa@gmail.com, or contact him on 066 180 8866.  Additionally, they can contact Debra Hansen from the EC Pool Association committee on 072 288 0005. Lwando Mtwa showing off his skills on the pool table. 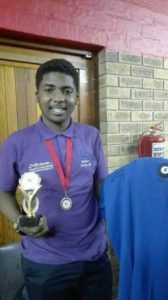 Lwando Mtwa holding one of his numerous awards from the Rhodes Pool Society.